A professionally crafted headshot will make your first impression a lasting GOOD impression! We'll help you put your best face forward. We can create your headshot in our studio or in your working environment, on-location. 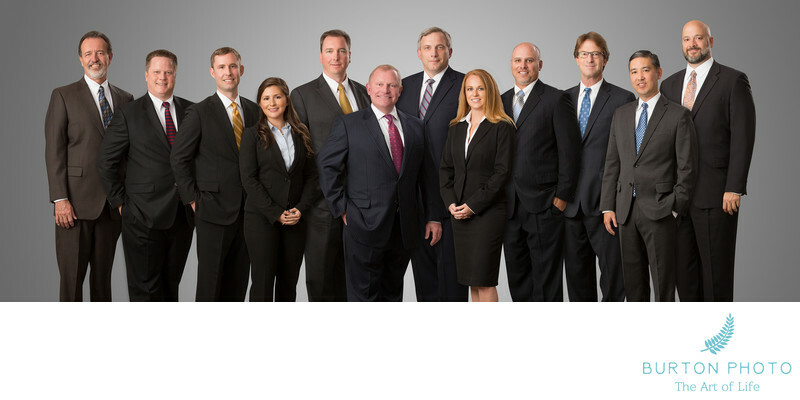 Do you need a group image of your executives or partners? We can photograph everyone individually and then add/subtract people in the group composite as needed. Contact us for a detailed quote. You can view examples of the kinds of headshots we create in our WEBSITE GALLERY.